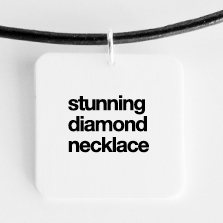 Where else can you get a stunning diamond necklace for $25? Sheesh. 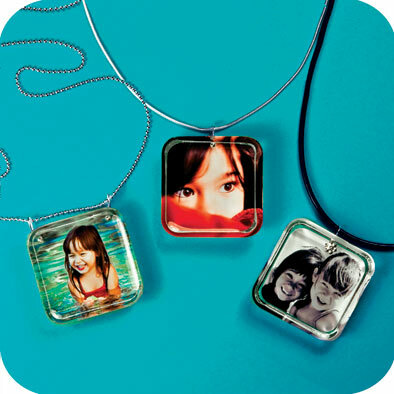 The pendant is hand-made from non-toxic shrink plastic, and coated for durability. 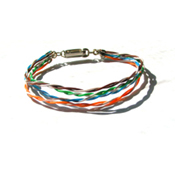 The cord is made from high quality natural leather with sterling silver clasp. In 1824 Jean-Paul Robin established the hugely successful House of Robin, catering to the rising French professional and entrepreneurial class. 19th-century designs from the House of Robin, such as the one on which this pin is based, have deeply influenced jewelers of the 19th and 20th centuries. Produced in cooperation with the Musée des Arts décoratifs, Paris. Sterling silver, lightly antiqued, with onyx and rhinestones. Length 1 5/8 in., width 1 3/4 in. 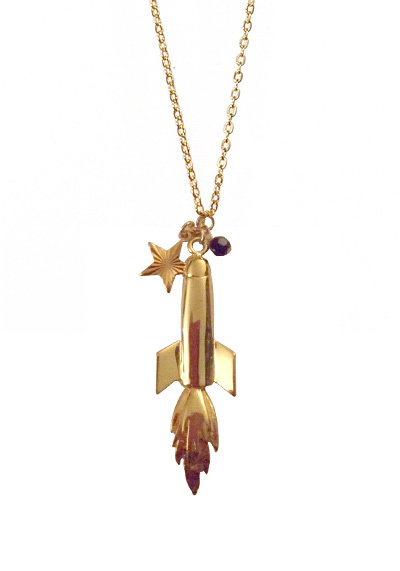 I so want this necklace. re:vision is the product of Craig Arnold's passion for cameras, recycling and polishing. Handmade in Adelaide, Australia, from discarded camera components and reshaped with love, re:vision brings old school cameras into an entirely new focus. I love dragonflies - and I love jade. 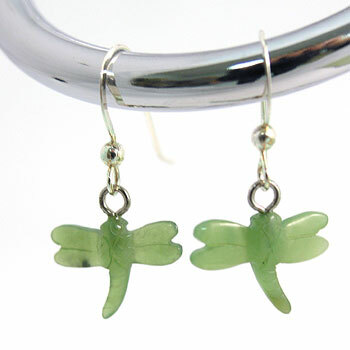 So it would have been pretty hard for me not to fall in love with these jade dragonfly earrings. Jade embodies the virtues of wisdom, justice, compassion, modesty, and courage in Asian culture. These earrings were carved from jade and are accented with sterling silver. 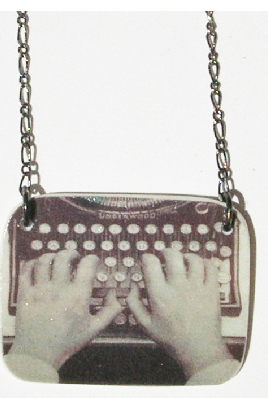 This necklace has individually hand-fabricated plastic pendants printed with an old black-and-white photo of the Underwood typewriter. A thin layer of resin protects the print from moisture, weather and sweat. Pendant hangs on 16" of gunmetal chain. Custom fingerprint jewelry...perfect for Valentine's Day (and someone who has left an imprint on your heart). Naked ethernet strands transformed into fashionable jewelry. Matches the Cat5 Choker. 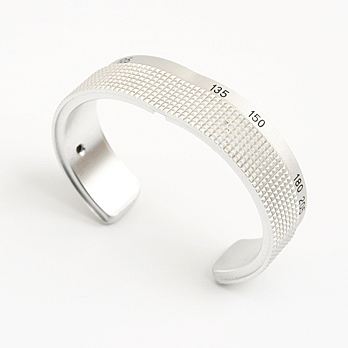 Secured with a fold-over jewelry clasp that allows for easy one-hand closing.